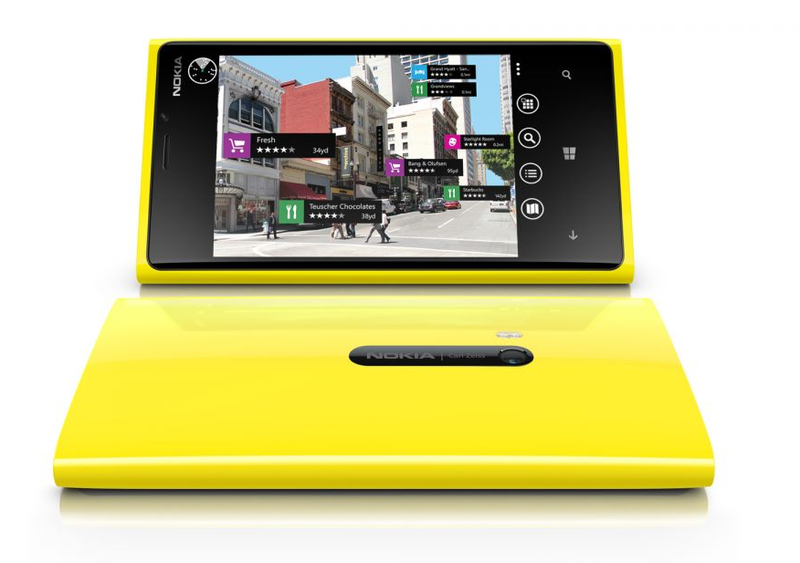 The Lumia 920 should be the phone of the year. Nokia has pushed innovation with their hardware design and their customer care. Nokia did not make any specific announcements about what carrier’s will get which phones. Which brings me to my problem. I do not want to switch to ATT because I can’t afford it. I am pretty positive that the Lumia 920 might be an ATT exclusive, no official announcements have been made. The Lumia 820, which is a great phone but doesn’t have the new Pure View camera. I like the 820 because I feel that a 4.3” screen is a perfect size for me personally, and the removable back covers are a nice touch. I was hoping for a larger battery, but 1650mAH is pretty good and the screen isn’t as good as the 920 but still pretty classy. 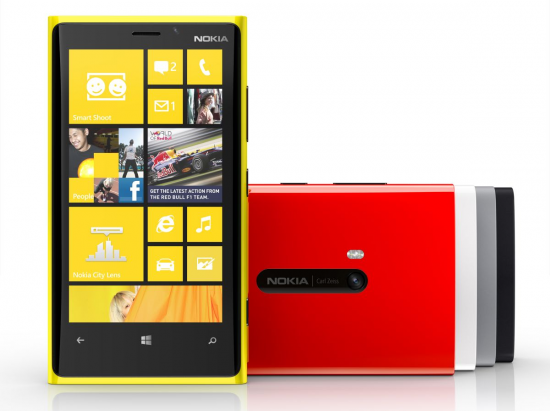 I currently own a Lumia 710 and Nokia has won my heart with their dedication to Windows Phone. All of their apps in the Nokia Collection are just amazing, play to, camera extras, Mirror’s Edge, etc… Nokia understands that they have created their image as being the premier partner for Windows Phone and are holding on to that title in my eyes. The other OEM’s, in my eyes, are holding back and are dipping their toes in the water with their recycled designs from their Android devices. I want them to take some risks by adding some different form factors that aren’t just black slabs. HTC may have 3 phones coming out for Windows 8, which is the rumor at the moment, and if the leaks are true, then I am not sure how I feel about them. I like HTC and I never had a great or a bad experience with their phones. I also own a HTC Radar and the phone is great, the only problem I have had with the phone is with the bottom phone piece. I have dropped my phone a few times and now bottom doesn’t fit perfectly, which causes random phone shut offs. I feel that the phone I want may not be the Windows Phone I get because there was no official announcement of what phones are going where. HTC still has there event later this month and I can’t wait to see what they have. There are so many choices for Windows 8 devices and I am really happy about that. For the mango launch, we got a few phones, mainly on ATT, and had to wait for the other Windows Phone to launch on T-Mobile. Now we have 6 phones for the initial launch, and phones from ZTE, Huawei, and possibly Sony in 2013. So many choices to make, but as it stands right now, the 920 is the phone I want. I have had nothing but an amazing experience with my Lumia 710 and I hope the 920 will come to T-Mobile! Just have to wait and see.